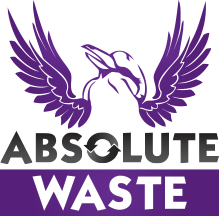 At Absolute Waste, our fleet offers you skip truck and skip bin hire for all your domestic, commercial, and industrial waste removal needs in Rockhampton, Capricorn Coast, Gracemere, Yeppoon, Gladstone, Marlborough and surrounding Queensland areas. As a local and family-owned business with over 65 years' experience, safety, usability and customer satisfaction are top of our priorities and, for this reason, our skip bins for hire use the Marelle Skip Bin System. The Marelle Skip Bin System loads and unloads the bin with the driver in complete control of the operation, which means no risk exposure to the operator, customer or surrounding property. Rubbish removal has never been easier! For waste collection and skip bin hire, look no further than the Absolute Waste fleet. Our Skip Truck Fleet is made up of 3 skip trucks, each with up to an 8-tonne towing capacity.  For the best waste management solutions for your home or business, look no further than Absolute Waste for a quality product and great service. Contact Absolute Waste today on (07) 4936 3616 to find out which skip bin and truck hire will work best for your project. And if you need to transport or dispose of hazardous and contaminated waste, call us to help with that too.